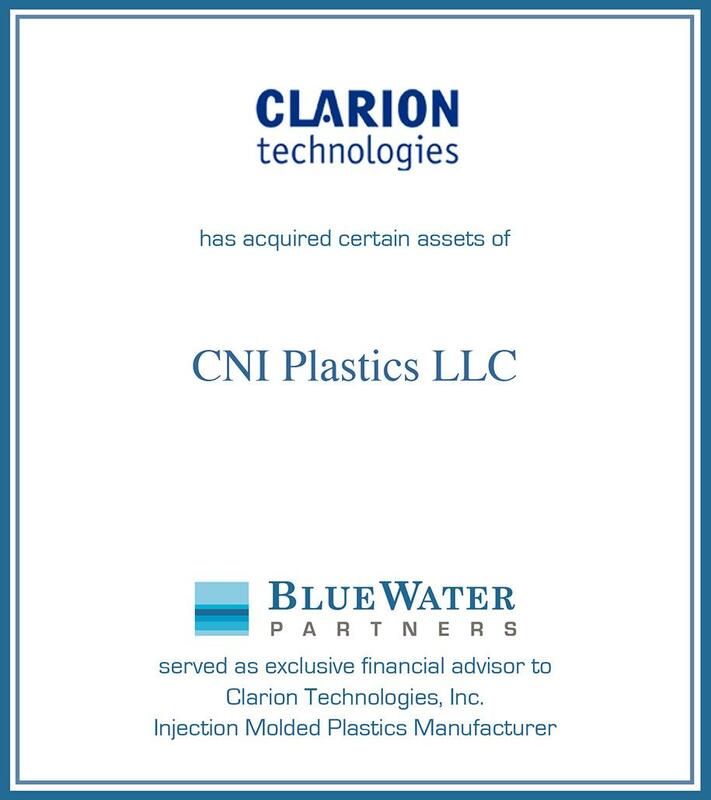 Clarion Technologies, Inc. (“Clarion”), a Michigan-based custom injection molder, has purchased selected assets of CNI Plastics LLC and Affiliates that are used in connection with its injection molding business. 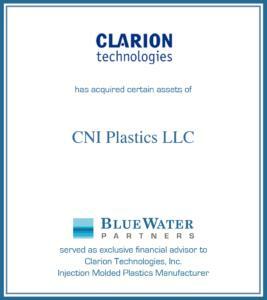 The transaction provides Clarion with new customers and products which will be produced at each of its three manufacturing plants. 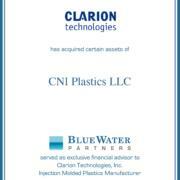  BlueWater Partners acted as the exclusive financial advisor and Varnum acted as the legal counsel to Clarion for this transaction.   “This acquisition will reinforce our multi-regional growth strategy and allow future expansion in the multiple markets we serve,” said John Brownlow, President of Clarion.